foot-tall stork statues will mark the spots where babies can be found at the Zoo. penguin chicks and kea chicks. Sunday, May 16th & 17th, families are invited to see Storybook Fun with Curious George. Show times are 11 a.m. and 2 p.m. 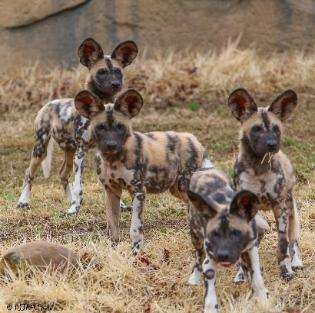 Zoo Babies, presented by Coldwell Banker West Shell, is celebrated the entire month of May! 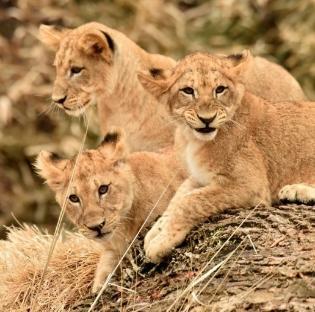 FYI, Mom's get FREE admission to the Zoo on Mother's Day! 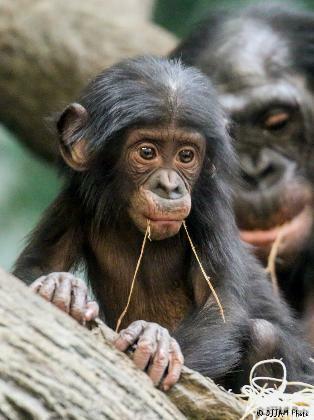 Want to see some of the cuteness now showing (and playing) for Zoo Babies 2015?